Hair Trends For 2018 ! Go BIG – This is one of my favorite hairstyle ever! 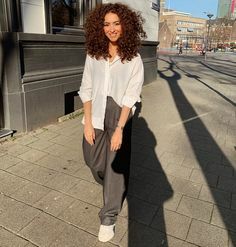 For the ones that have been following me know that I absolutely love big hair and for this trend the BIGGER the better! 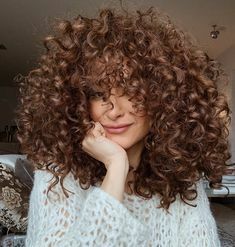 If you are blessed with natural curly hair I tell you to go rock this hair style! Brush brush brush and use products such as dry shampoo, volume spray/powder or mouse to take your natural texture to a new level. 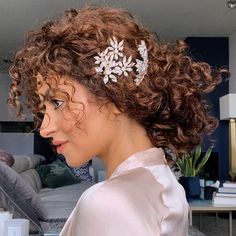 Retro Short – If you love this hairstyle and looking for inspiration you should look to the past! 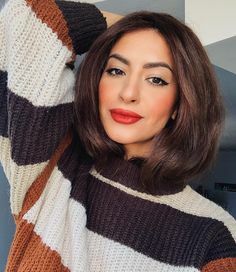 A short vintage bob is all we need for this trend! Combine it with a bang or not. The key to this hairstyle are the rolled in or flipped out ends! The Return of the Scrunchie – I am so happy with this trend! I’ve always had a secret crush on these scrunchies for a while now and I am so trilled to see them back on the runways. Ladies it’s time to take these babies out of your drawers and rock them outside! -OUTSIDE? YES, outside! Jen Atkin had released her own line of Fuzzy scrunchies by the end of 2017, and after seeing these back on the runway at Mansur Gavriel I think it’s save the say that the scrunchies are back in style! Double Barrette – this trend can be worn by ladies with all types of hairstyles! Two barrettes of choice fastened just above each temple! This style will compliment your cheekbone contour! I absolutely love the ones in the Versace show, but you can use any barrettes of choice. A plain metallic one will do just fine. The wet look- Now this is one is not new at all. We have seen this look on runways and magazines for years, but they keep coming back! Something that is new to this look is the messy finish. It doesn’t have to be as polished as the pictures below. Also amazing for all kind of hairstyles! 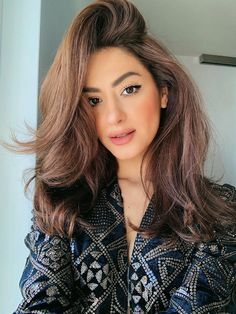 I haven’t tried this look before and I am curious how it might look? Should I give it a go? The Scarf – A little Granny chique also seen on the runway at the Marc Jabob show. There are plenty of different ways to work these scarfs. Wear it flat around the head with a low bun, or wear it big with a bow un top your head.